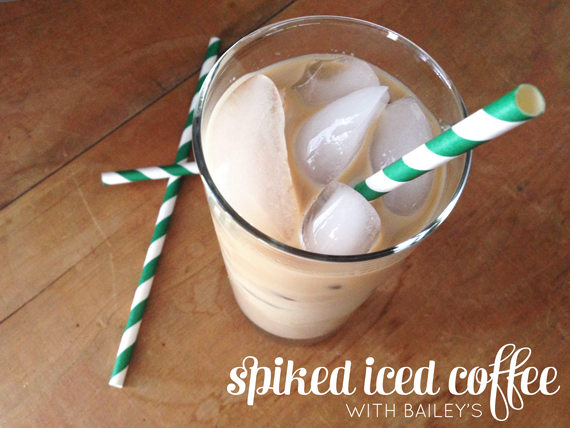 Made with coffee concentrate instead of coffee, this refreshing after-dinner or brunch drink packs a one-two punch of rich, powerful coffee and smooth, creamy Bailey’s. If you need to modify the amount, use equal parts of all three ingredients. You can also substitute brewed coffee for the concentrate, but be sure it’s room temperature before pouring over ice. Pour Bailey’s and milk into ice-filled glass. Top with coffee concentrate. If needed, stir gently with an iced tea spoon or straw. Serve immediately.